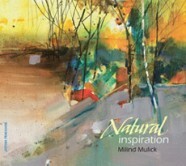 Milind Mulick is the son of a well-known illustrator and painter, Pratap Mulick. His artistic ability became apparent rather early. 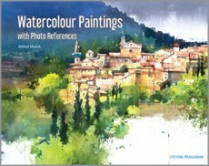 He has been drawing since the age of 5 and he started doing watercolour landscapes at the age of 13. He received our government’s National Talent Scholarship to study art, but he decided to major in engineering rather than art. After graduation, however, he returned to artistic inclinations and began doing architectural illustrations and other commercial and design work. 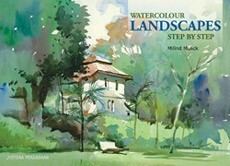 He continued painting landscapes and giving art lessons as well. He runs his own watercolour courses. He also holds workshops occasionally, and teach a few students privately. 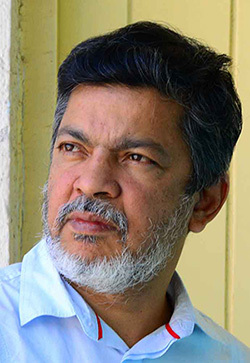 He has participated in many group shows throughout India, and have had 20 one- man shows in Mumbai and Pune. 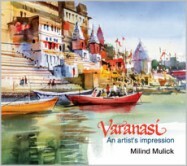 His paintings are in the collection of many private individuals and a few corporate houses in India, USA, Europe as well as Japan and Singapore.